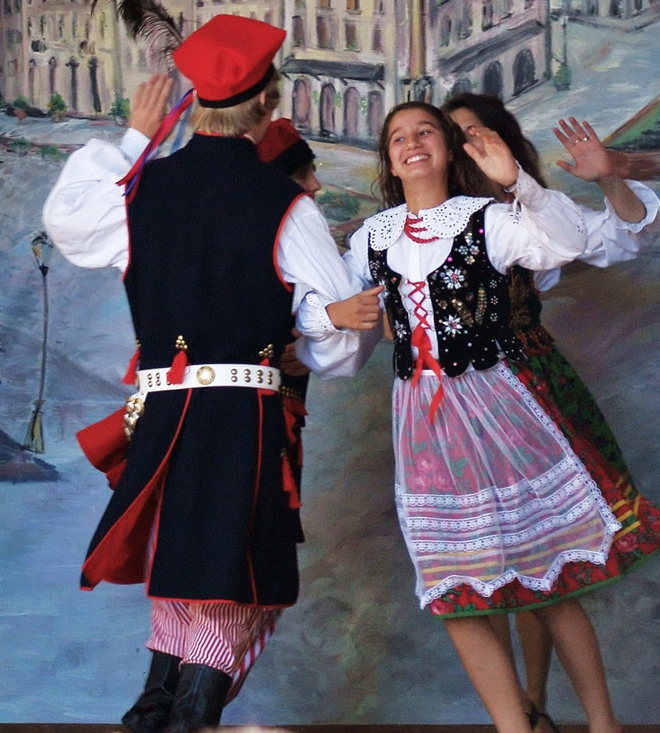 Polka dancers in traditional costumes; Polish festival. Photo by gcmenezes/Flickr (Noncommercial Use Permitted with Attribution/No Derivative Works). According to Wisconsin Blue Book; "Legislation was introduced at the request of a second grade class from Charles Lindbergh Elementary School in Madison and supported by several groups, including the Wisconsin Polka Boosters, Inc., and the Wisconsin Folk Museum. Supporters documented the polka heritage of Wisconsin and provided evidence that the polka is deeply ingrained in Wisconsin cultural traditions."